It is still very much under construction, but check back soon for more updates! Added some more pictures to the "My Work" section. 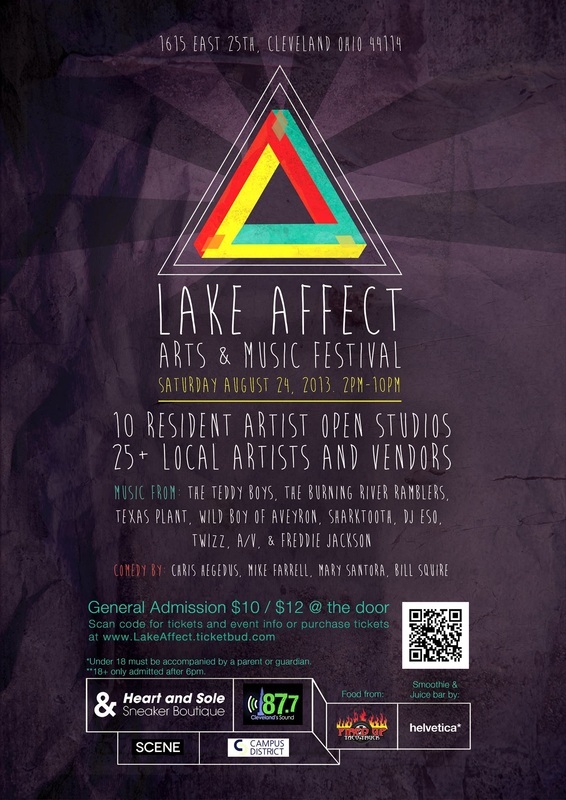 I will be showing and selling some of my work at the Lake Affect Studios Grand Opening Arts & Music Festival on August 24th! There will be many more artists, vendors, and businesses that will be representing there as well. There will also be several awesome bands playing, as well as stand up comedy performances. Tickets can be bought for $10 each directly from me, so if you are interested just click on the "Contact" tab on my site and shoot me a message! If you have Facebook, you can find more details about the event right here. And check out the flyer below!